Hall of Stone. 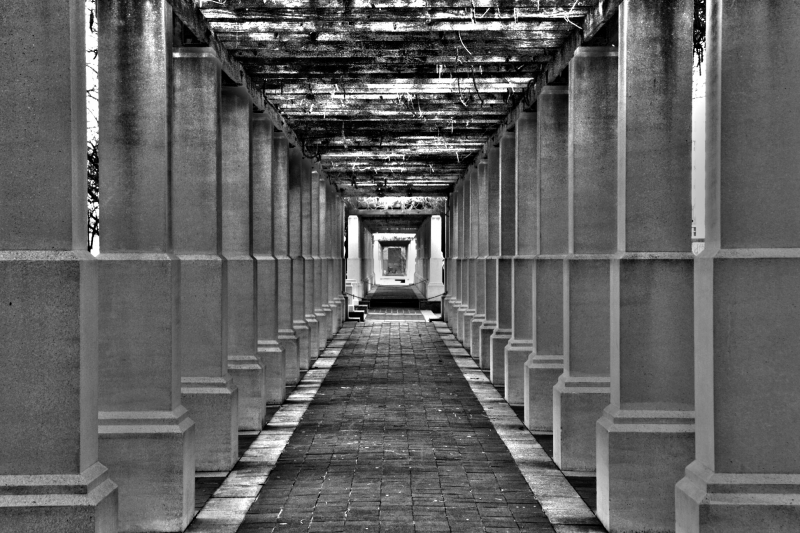 Taken at a park in downtown Cincinnati, Ohio. Processed using HDR and Photoshop. Taken with a Canon Rebel XTi with a Tamron Wide Angle 17-50mm f2.8 Lens.